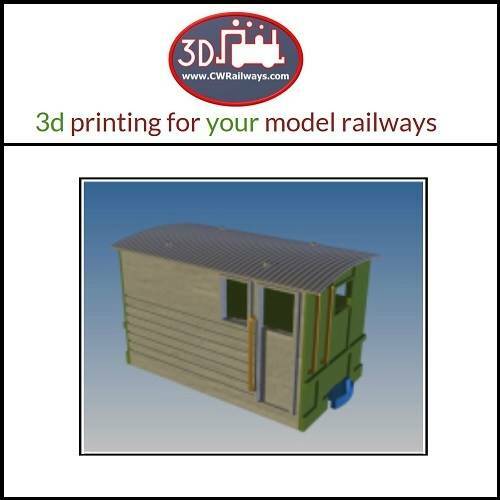 This is a 3D printed body kit by CWRailways. Please note that this will require some wheel sets to complete. 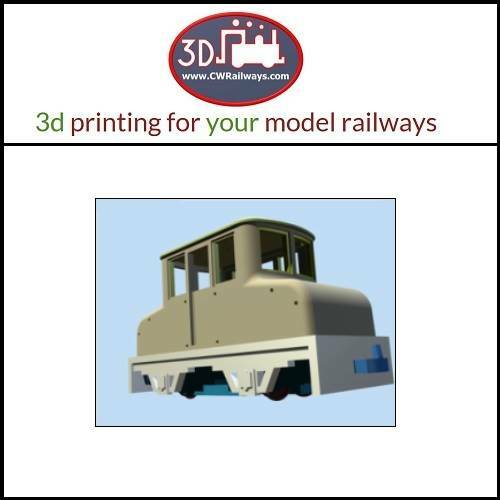 This is 3D printed body kit by CWRailways. 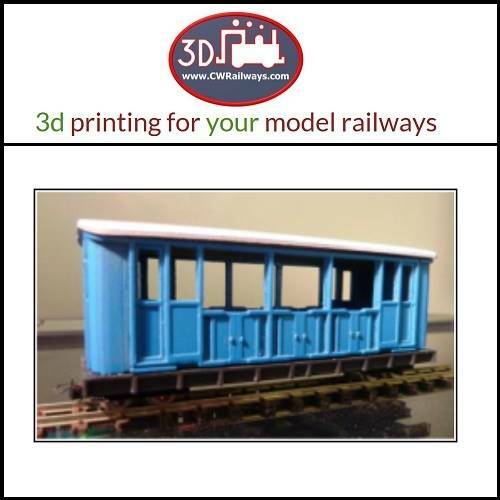 Based on a 1909 Darjeeling Railway Coach. 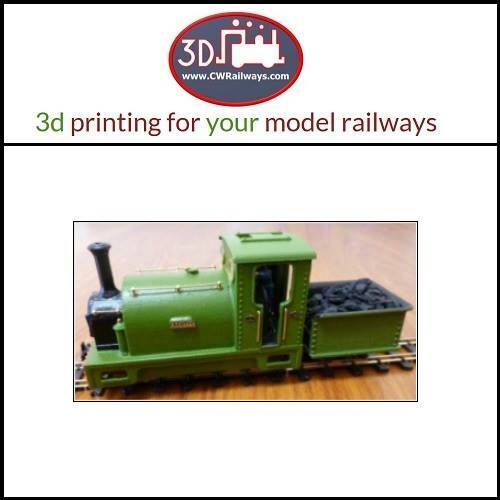 This is a 3D printed body kit by CWRailways, in the style of a Fletcher Jennings type 0-4-0. 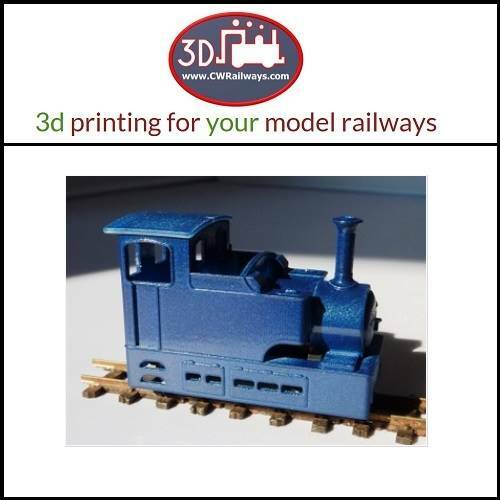 This is a 3D printed body kit by CWRailways. 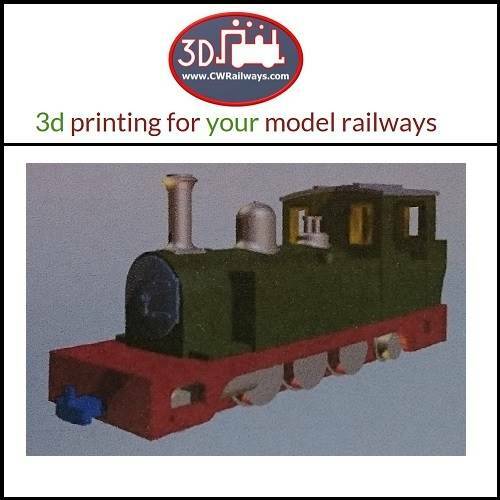 Based loosely on the General Electric 30 Ton Tram Loco. 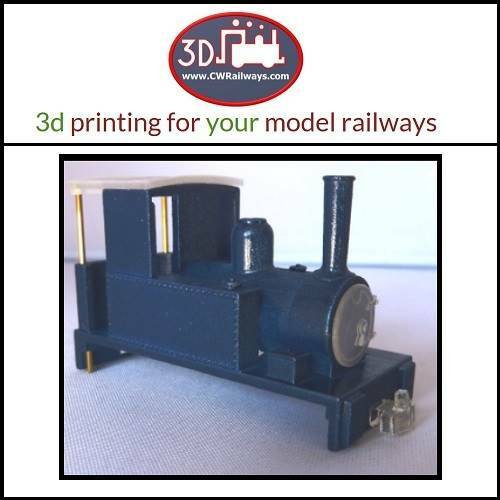 This is a 3D printed body kit by CWRailways, in the style of a Prairie locomotive. 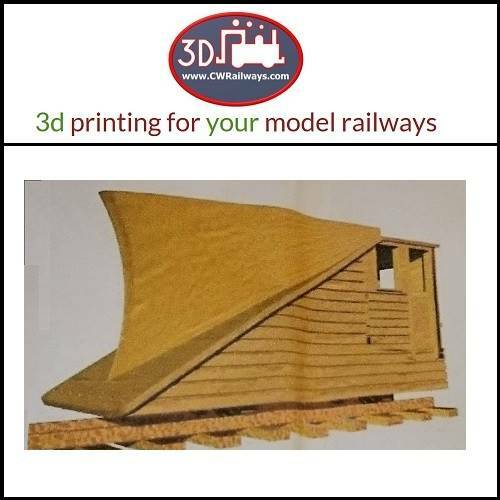 This is a 3D printed body kit by CWRailways, depicting a pair of LNER prototype snowploughs.